The response to the ongoing Dengue Fever outbreak continues. As of 1 p.m. Friday (March 11) the State Department of Health has reported no new confirmed cases of dengue fever since yesterday. However, yesterday’s one new confirmed case helps to remind everyone that as previously stated, this outbreak remains active and is not anticipated to be considered over anytime in the near future. Therefore we are asking for everyone’s help to continue to Fight the Bite. Yesterday’s new confirmed case brings the total number of confirmed cases since the beginning of the outbreak to 261. These cases include 236 residents and 25 visitors. To prevent mosquito bites, wear clothing that minimizes exposed skin, use mosquito repellent on skin that cannot be covered, and avoid areas of high mosquito concentration during the early morning and late afternoon periods when mosquito activity is greatest. If you suspect you may have dengue, remain indoors to prevent the possibility of being bitten and infecting mosquitoes, and contact a health care provider. Community health centers are working with the Department of Health to see patients who suspect they may have dengue regardless of ability to pay. Help to reduce potential mosquito breeding areas around homes and businesses. As there have been no confirmed cases associated with the Milolii Beach Park and Village Community area since January 20th and with the actions taken to include numerous spraying and treatments, County and Department of Health Officials have reopened the access to the Village and beach park for normal use effective today, Friday March 11th. Everyone is reminded that ensuring the safe and enjoyable use of our park facilities depends on everyone’s help and cooperation. Please use repellent while visiting and enjoying the park and help to keep it clean. If feeling ill, avoid visiting parks and public areas and remain home to prevent transmission of any communicable diseases. Everyone’s help and assistance with this outbreak is much needed and appreciated. Please continue to fight the bite and lets all do our part to help end this outbreak. While these efforts lower risk by reducing mosquito populations, the most effective method to reduce the spread of dengue is for everyone to avoid and prevent mosquito bites. Fight The Bite by wearing clothing that minimizes exposed skin, using mosquito repellant, and avoiding activities in areas of high mosquito concentration during the early morning and late afternoon periods when mosquito activity is greatest. For additional information on Dengue Fever and preventing the spread of Dengue Fever, go to health.hawaii.gov or call the Department of Health at 974-6001., Everyone’s help and assistance with this outbreak is much needed and appreciated. As of March 11, 2016: Since the last update, HDOH has identified no new cases of dengue fever. Currently there is one known potentially infectious individuals to mosquitoes. Of the confirmed cases, 236 are Hawaii Island residents and 25 are visitors. 215 cases have been adults; 46 have been children (less than 18 years of age). Onset of illness has ranged between 9/11/15 – 3/4/16. The Hawaii Department of Health (HDOH) is investigating a cluster of locally-acquired cases of dengue fever on Hawaii Island (the Big Island). Dengue is not endemic to Hawaii. However, it is intermittently imported from endemic areas by infected travelers. This is the first cluster of locally-acquired dengue fever since the 2011 outbreak on Oahu. The Big Island and the rest of Hawaii remain safe destinations for visitors and residents. Traveling to the Big Island? Hawaii State Department of Health information site on the Dengue Fever 2015 outbreak. NPR: What’s The Best Way To Keep Mosquitoes From Biting? Call Aloha United Way 2-1-1 for general information about dengue fever and the current Big Island dengue investigation. On other islands: DOH Disease Outbreak Control Division at 808-586-4586. If you are ill and are worried that you might have dengue fever, contact your healthcare provider. HILO — The Department of Land and Natural Resources has closed the Muliwai hiking trail on the far cliff side of Waipio Valley and its Waimanu Valley campground, following the closure of Waipio valley access road on Wednesday to residents only by Hawaii County officials following confirmation of two cases of dengue in Waipio residents. Muliwai trail and Waimanu Valley can only be accessed via Waipio valley. Campers with existing permits will be contacted by DLNR’s Division of Forestry and Wildlife. No new permits will be issued until further notice. As a precaution to prevent the spread of dengue fever, the Waipio Valley Access Road and valley area was been closed to all traffic yesterday afternoon. Access will be limited to valley residents only. This restricted access will remain closed for 8-12 weeks after no new cases are diagnosed in the area by health officials. Dengue is a virus that is transmitted from an infected person to a mosquito, which can then infect another person. 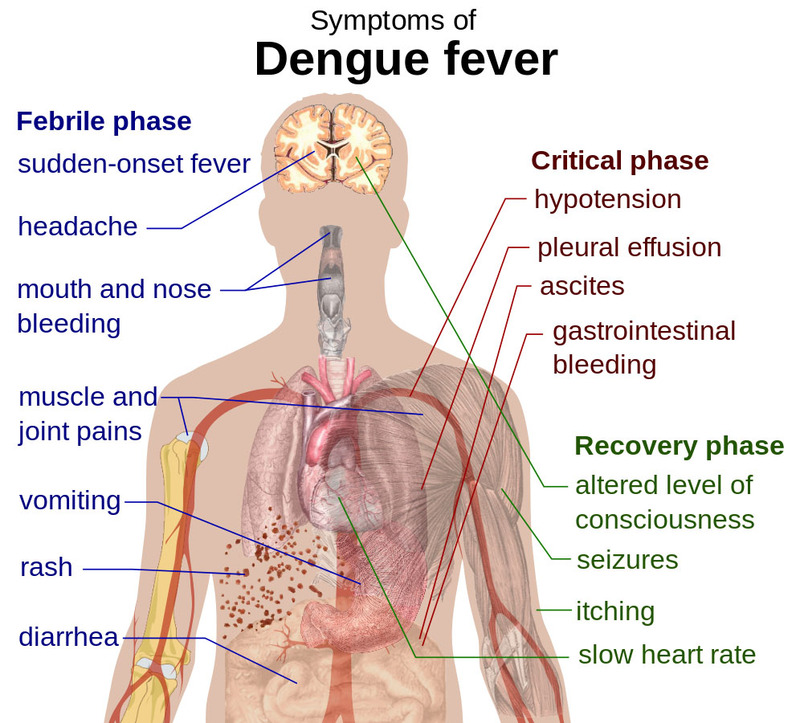 Dengue fever cannot be spread directly from person to person. Of the 215 confirmed cases, 2 are recent and could be in the stage of their illness in which they can infect mosquitoes. 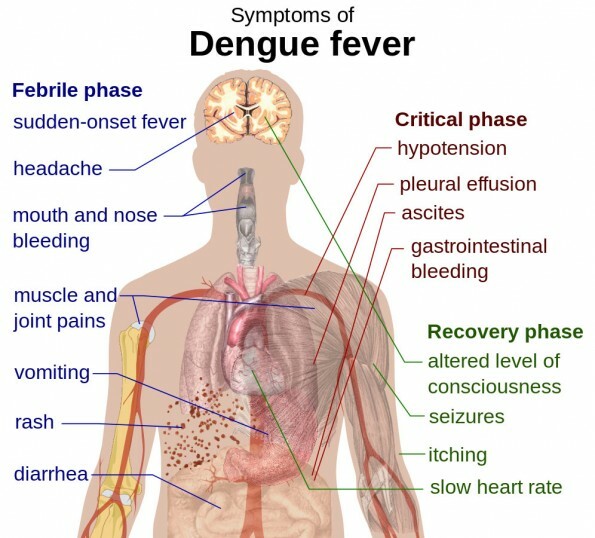 Symptoms of dengue include a high fever, intense headache and joint pain, and rash on the arms. If you suspect you may have dengue, contact your health care provider and remain indoors to prevent the possibility of being bitten and infecting mosquitoes. For additional information on dengue and preventing the spread, go to health.hawaii.gov or call the Department of Health at 974-6001. Everyone’s help and assistance with this outbreak is much needed and appreciated.